As server specialists we have the experience and know how to transform your IT systems, how you use them and provide the support you need. Reliable and effective IT support, network maintenance and user assistance are part of the services we provide to ensure your systems perform as they should, saving you time and giving greater flexibility. Encompassing hardware and software support as well as networking and remote access. 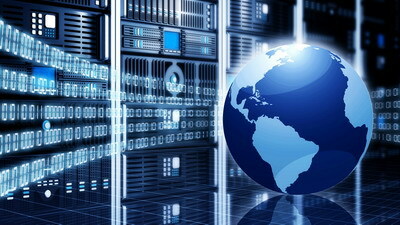 We understand the complex issues around sorting out IT problems. From maintaining your network and server, resolving internet and wireless problems, to slow computers or printers that simply won’t print, Globex will respond with efficiency and expertise.